This study is intended to assist the citizens of Edmonton and their City Council with their deliberations over the future of Epcor and Edmonton Power. 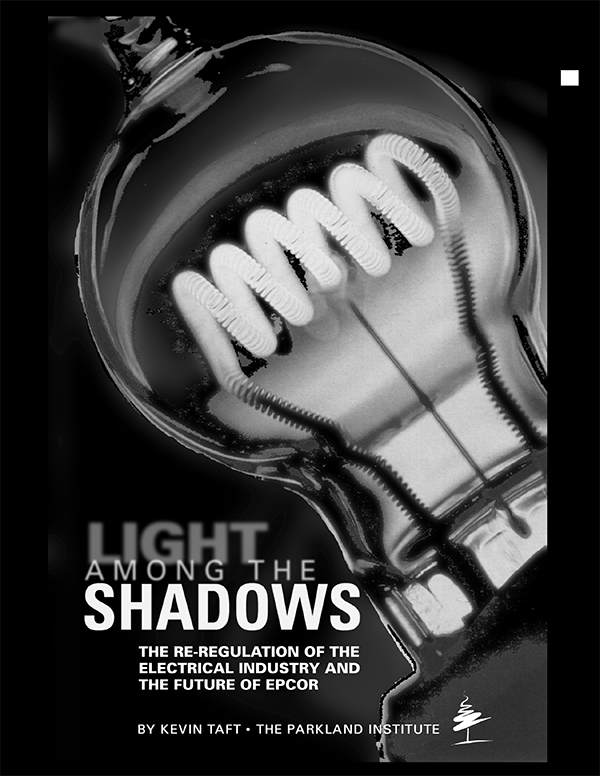 It raises many questions and issues, and reveals some of the complications that can be expected with the electrical industry in the future. This study tries to focus on evidence rather than wishes, on hard-earned experience rather than high-priced plans. In particular it looks at the realities and lessons of regulatory change and privatization in jurisdictions where they have been tried. Edmontonians can benefit from the mistakes and successes of others.